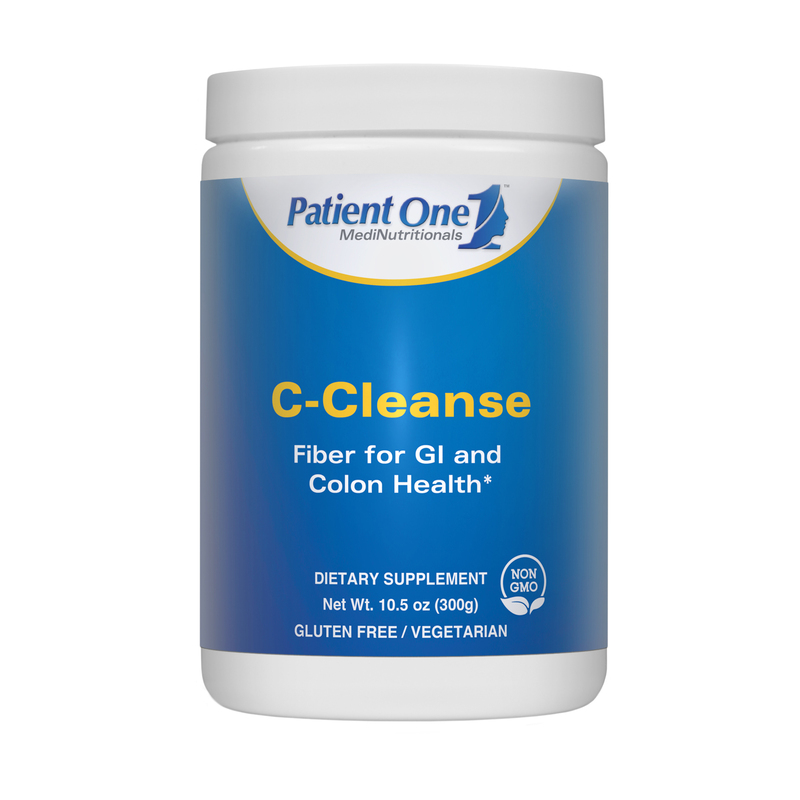 Patient One C-Cleanse combines a number of natural ingredients known for their beneficial effect on colon health. 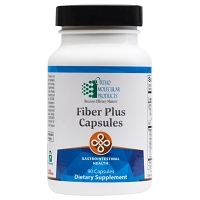 GI-regularity and function are critical to physiological balance and overall well-being. The colon is one of the body’s primary organs involved in detoxification and elimination, and a clean colon is the bodys first line of defense against illness. 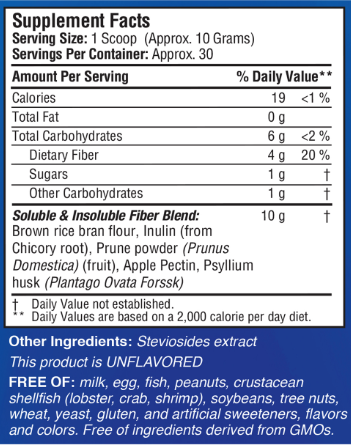 Daily consumption of of processed foods, beverages and pharmceuticals can result in a wide array of chemicals for the body to convert to harmless byproducts for elimination. For some, this can stress the digestive system and result in complaints including intestinal upset, bloating, fatigue, achy joints, acne and more. ed healthcare professional. Drink within 5 minutes. 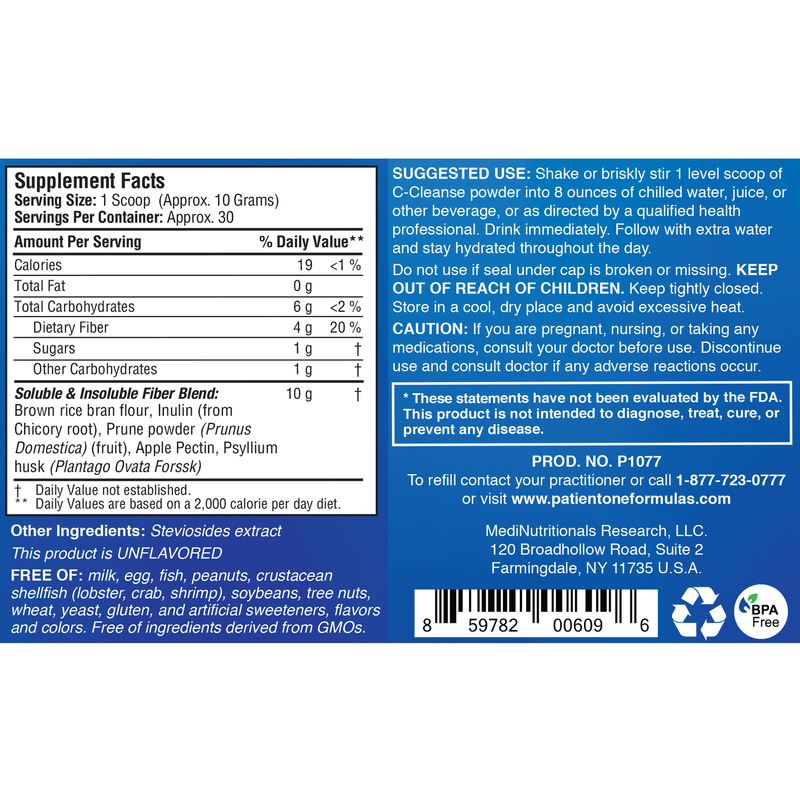 Follow with extra water and stay hydrated throughout the day while using this product. Keep tightly closed and store in a cool, dry place.